We have a multitude of existing custom technologies that we have developed to seamlessly integrate into the creation of your solution. The Hellothing IOT gateway creates a “portal” for transmitting locally aggregated data points, at the edge (restaurant, store, farm, factory, etc. ), to the cloud platform. The NB-IoT enabled gateway utilises the latest in what mobile network technology has to offer. 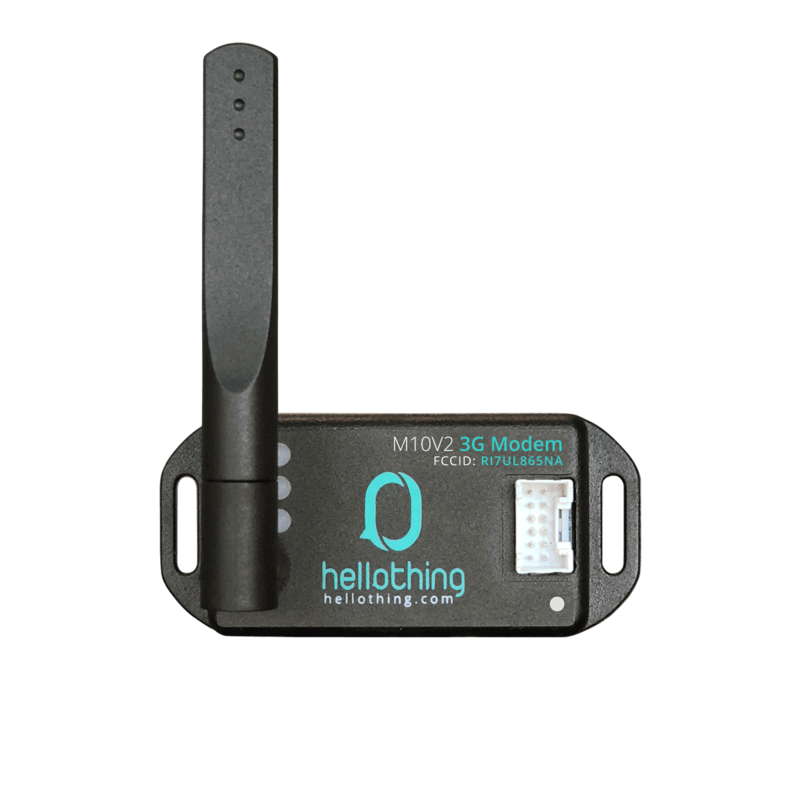 The hellothing L10 is a compact, self-contained wireless modem that is compatible with the GSM, GPRS, and EDGE networks, and WCDMA and HSPA protocols. Based on the popular Quectel BG96-family modem modules, this deployment-ready modem is easily integrated into any system that can communicate via a standard asynchronous serial interface. 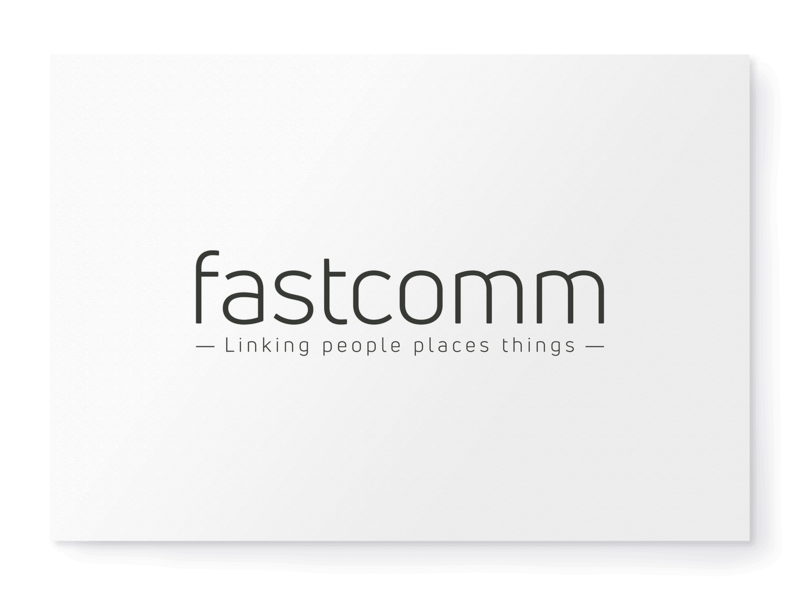 The Fastcomm M10 is a compact, self-contained wireless modem that is compatible with the GSM, GPRS, and EDGE networks, and WCDMA and HSPA protocols. Based on the popular TelitUL865- family modem modules, this deployment-ready modem is easily integrated into any system that can communicate via a standard asynchronous serial interface. The Gateway provides real time monitoring, 2-way control and valuable insights into the health of your ice machine. Save money by empowering your technicians to effectively diagnose issues before they arrive on site. Real time notifications via email and text allow you to resolve issues before your customer’s bin is empty and you get that dreaded call. Our plug and play solution is easily installed on Hoshizaki and Scotsman cubers. The NB-IoT hardware shield solution is compatible with various Arduino boards such as the Uno, Yún, Mega 2560 and Due. The shield seamlessly plugs onto the Arduino board. On the Arduino Uno, the communication to the shield is done with a software serial port, whereas the Arduino Mega 2560 and Due will have the default as a software serial port with the option of wiring it to a hardware serial port. The shield has screw terminals that provide access to the Ground, 5V and 3.3V of the Arduino board. The shield is equipped with a temperature sensor and a push button to provide basic functionality for development and testing. An analogue reading is available to measure the current supplied to the module. This can be used to plot the power usage of the NB-IoT module and provides the ability to compare the normal operation, LTE PSM (Power Saving Mode) and LTE eDRX (Extended Discontinuous Reception) of the NB-IoT module. The NB-IoT module has 2G fall-back available. 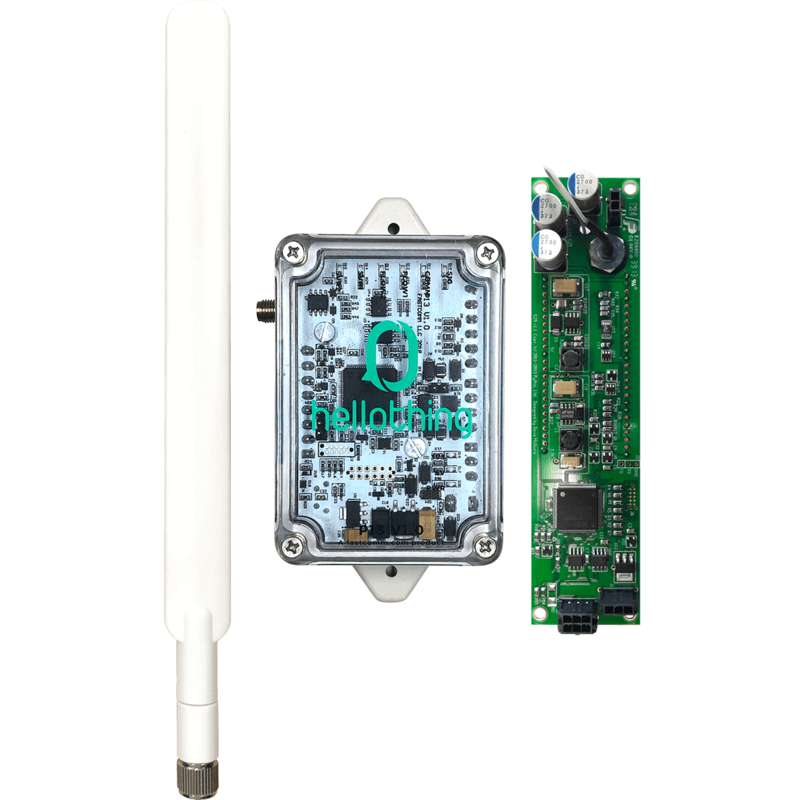 The primary communication module of the shield is NB-IoT, but the module will be interchangeable which provides access to a 2G, 3G, LTE Cat M1/NB1, EGPRS and a Wi-Fi module. The solution provides an Arduino library that implements all the needed AT commands for Narrow Band communication and functionality. Example code is included with the library to explain its use. A basic data protocol is implemented to send standard data messages to the cloud platform. A custom data protocol may be implemented if more data is sent or if the data is passed through to an additional platform. The cloud platform communicates with the development kit. The cloud platform prompts users to sign up and link their NB-IoT kit devices and allow the user to setup/provision their SIM cards. The platform provides a portal where the user can log in and view all their devices, monitor their operational information and messages sent. An API is available that provides call-back functionality. The platform can be configured to send email or SMS notifications to the user. 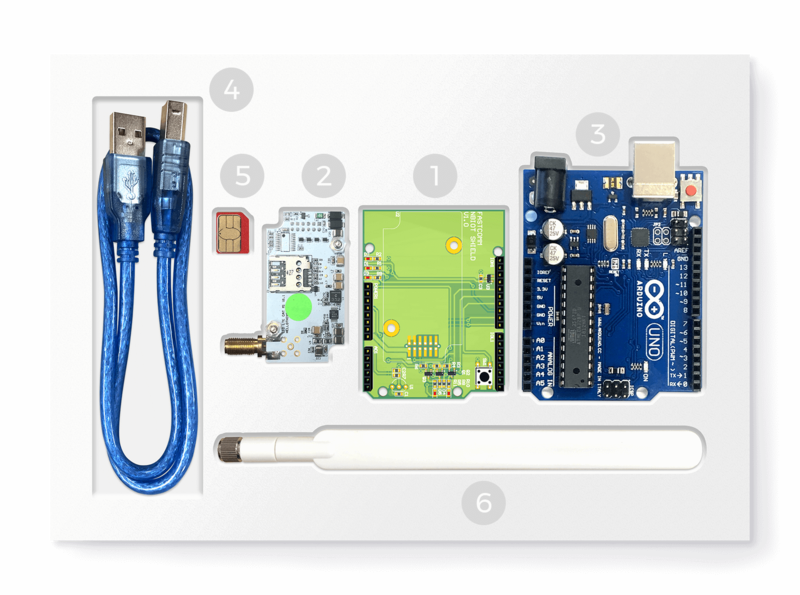 The shield seamlessly plugs onto the Arduino board. On the Arduino Uno the communication to the shield is done with a software serial port, whereas the Arduino Mega 2560 and Due will have the default as a software serial port with the option of wiring it to a hardware serial port. The primary communication module of the shield is be NB-IoT, but the module will be interchangeable which provides access to a 2G, 3G, LTE Cat M1/NB1, EGPRS and a Wi-Fi module. The cloud platform communicates with the development kit. The cloud platform prompts users to sign up and link their NB-IoT kit devices and allow the user to setup/provision their SIM cards. The platform provides a portal where the user can log in and view all their devices, monitor their operational information and messages sent. An API is available that provides call-back functionality. The platform can be configured to send email or SMS notifications to the user. 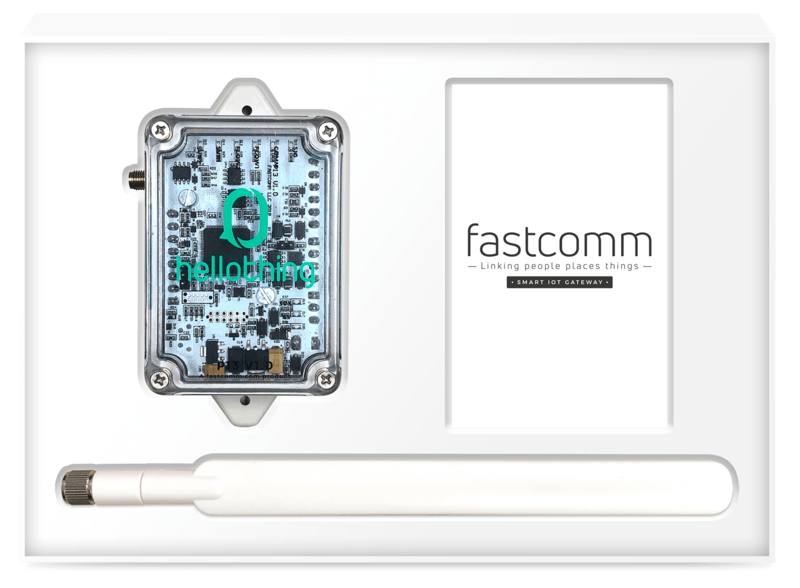 12-month access to the hellothing IoT platform. 12-month access to the VC NB-IoT network. T&Cs apply. Technical assistance via the V-Accelerator labs and programs. HelloThing L10 NB-IoT modem library for Arduino. The elevator and escalator monitoring solution is a non-invasive IOT solution that can be retrofitted on an elevator or escalator to detect operation and power loss. The “hellothing” platform keeps track of running hours and generates notifications when the elevator needs to be serviced. This monitoring solution provides the retailer with real data about the number of visitors at different times and their behaviour. The solution is less about real-time monitoring and notifications. The accumulative value lies in the data collection, reporting and analytics to provide insights into customer behaviour that can increase revenue.